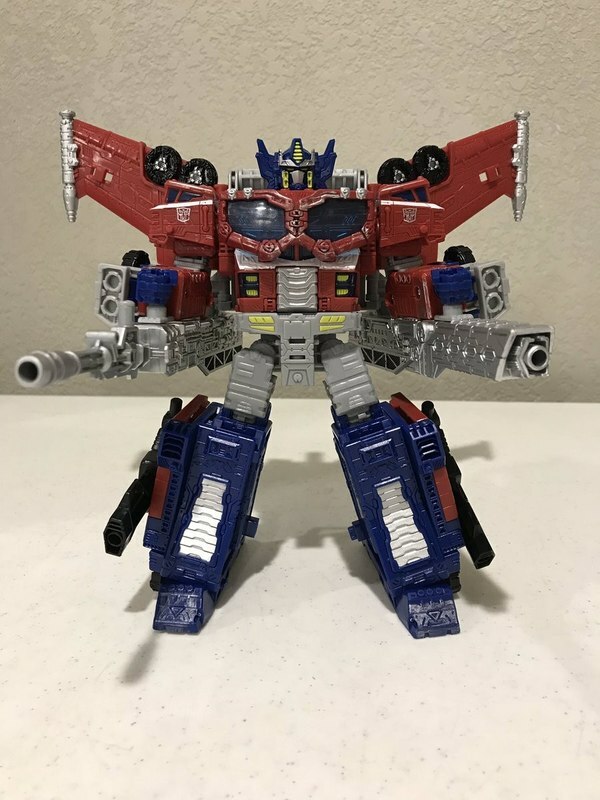 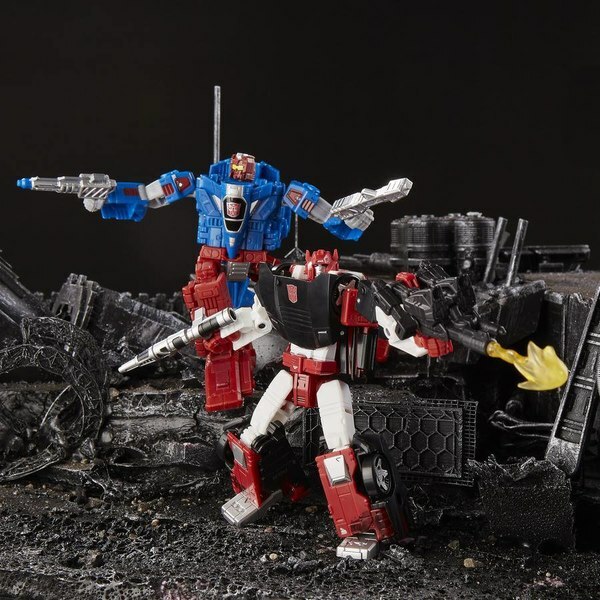 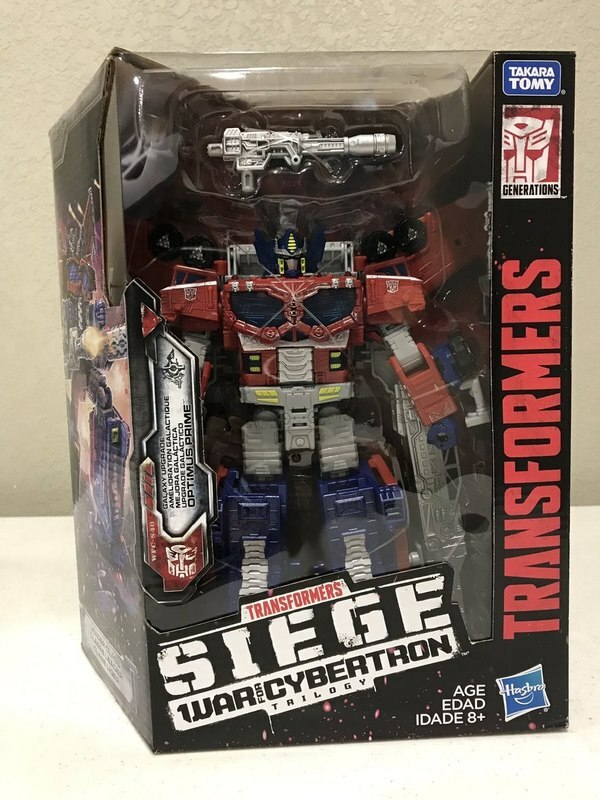 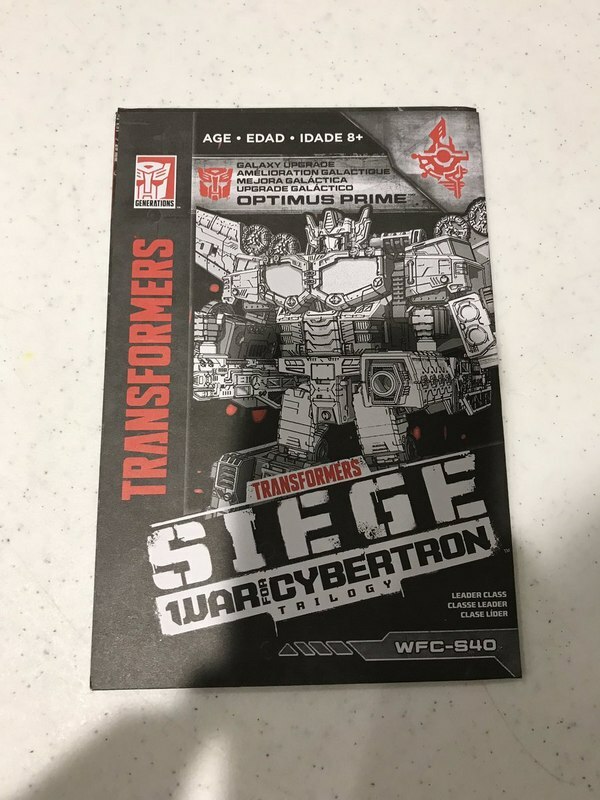 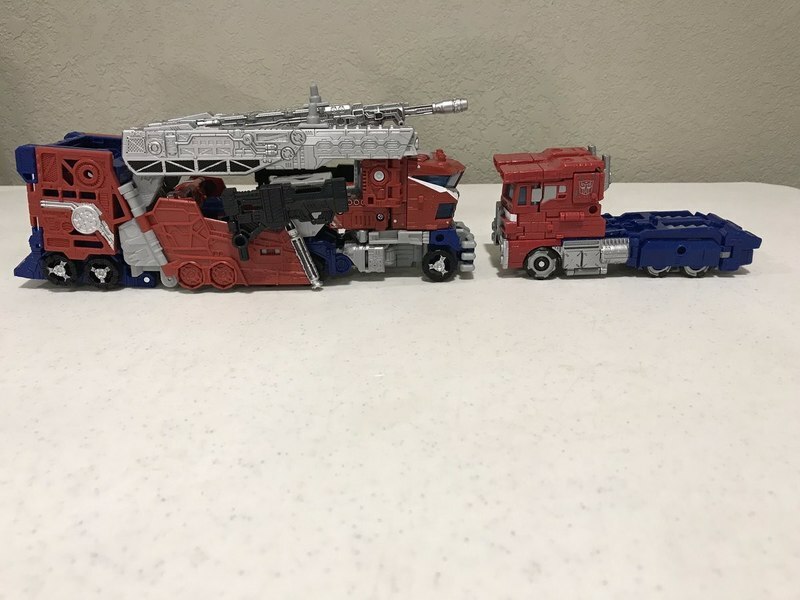 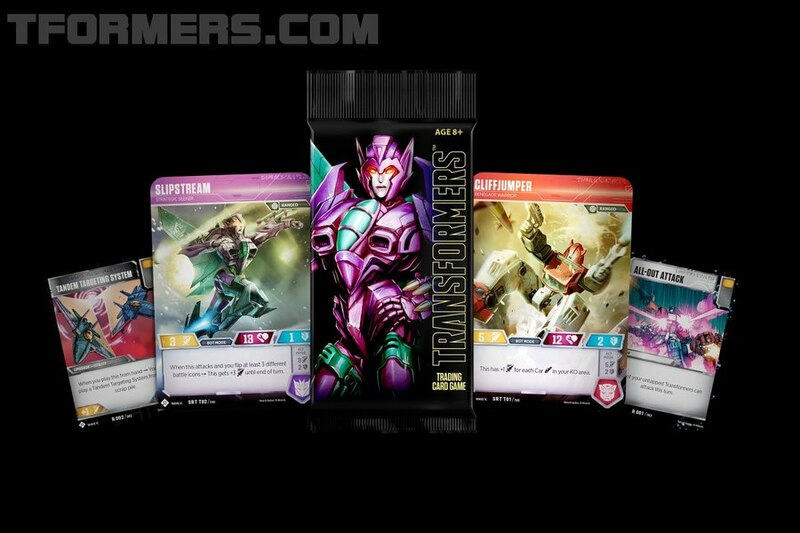 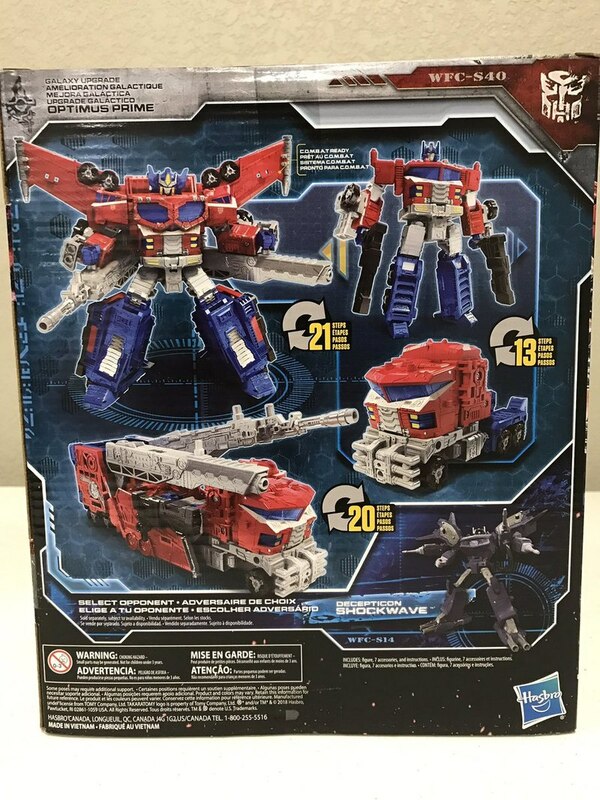 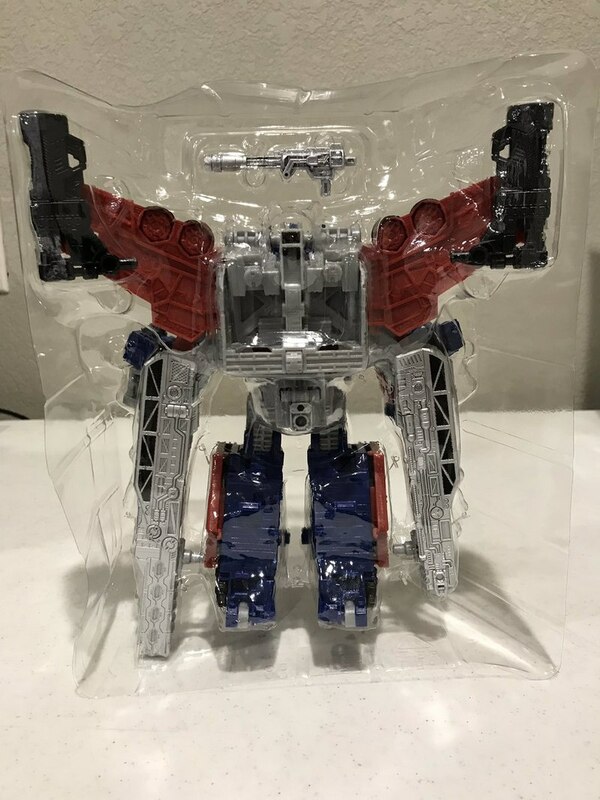 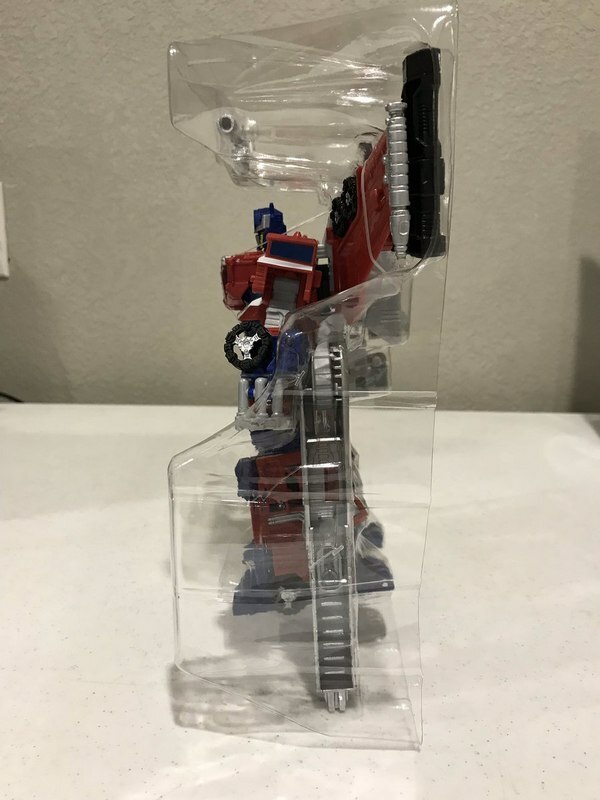 The word is out that the SIEGE Galaxy Upgrade Optimus Prime is hitting WalMart stores in the mid-west. 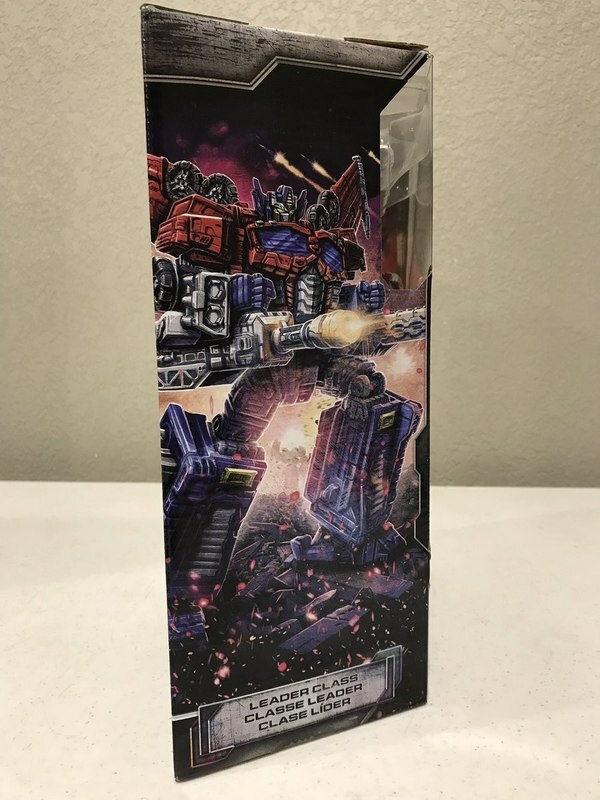 Thanks to Tristan Dauer @triscuitdau on twitter who snagged one of these figures at WalMart in Rolla, MO. 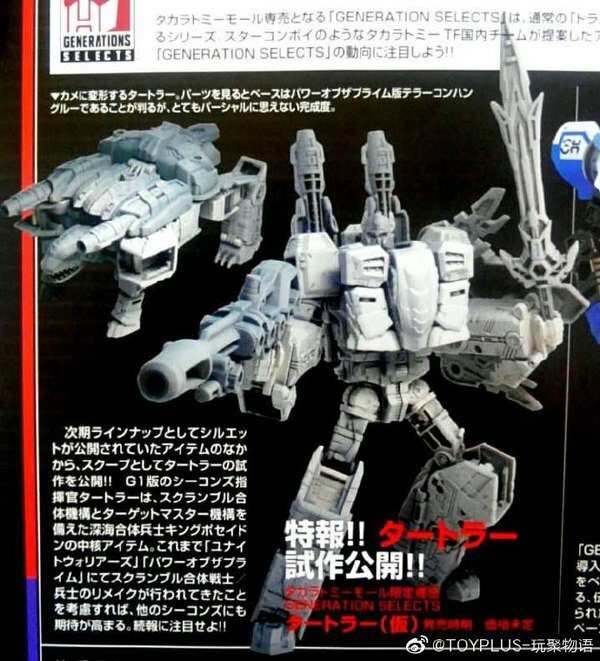 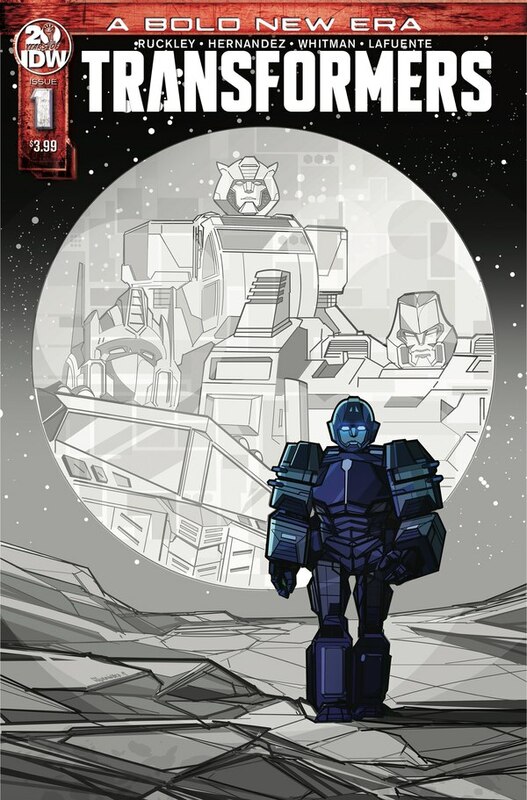 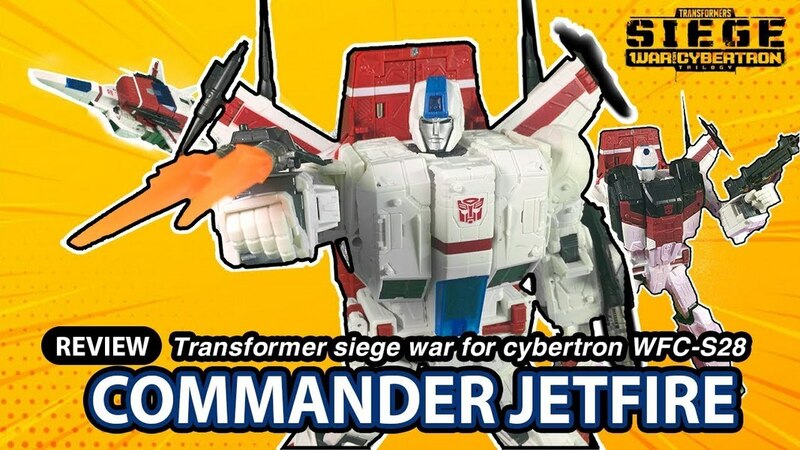 The next wave of War For Cybertron Leader toys features the Big Bot in what is a some scaled down redux of the original Cybertron / Galaxy Force Leader figure from 2005. 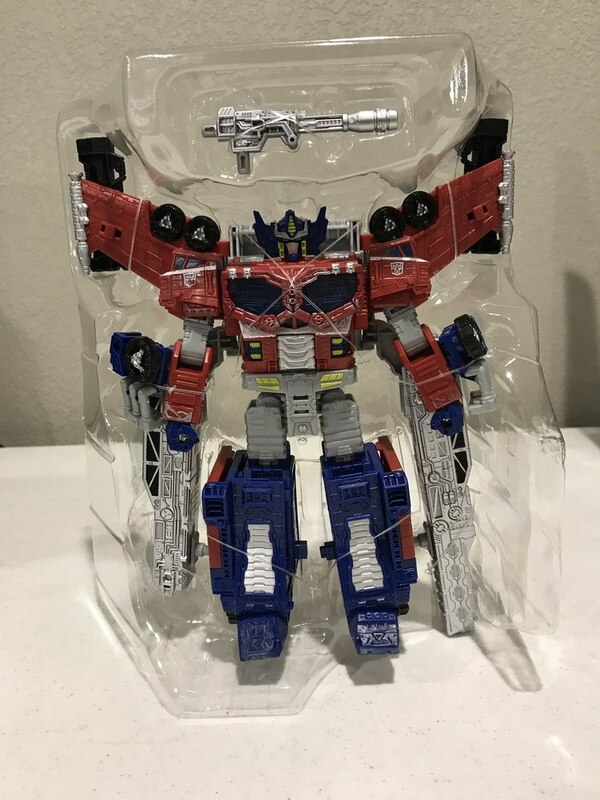 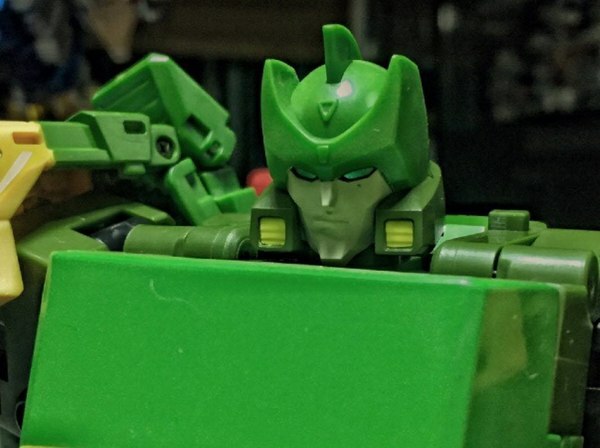 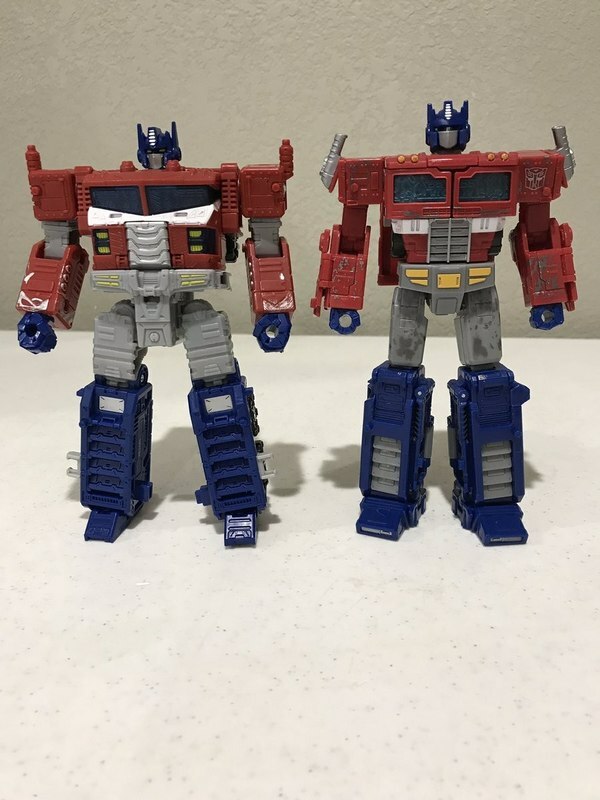 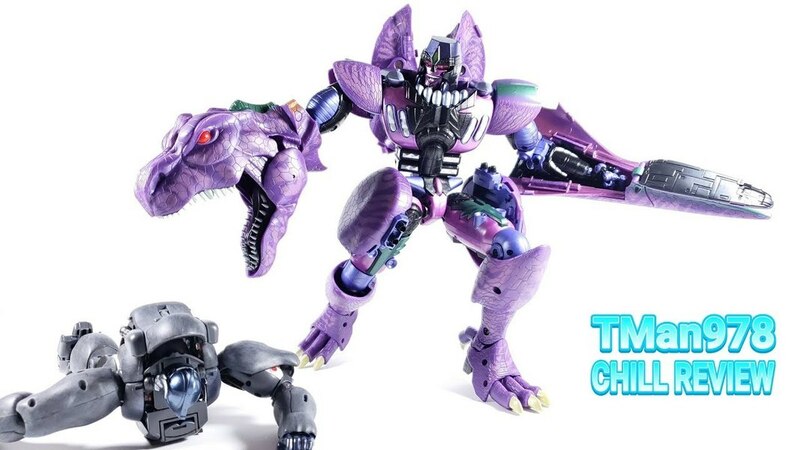 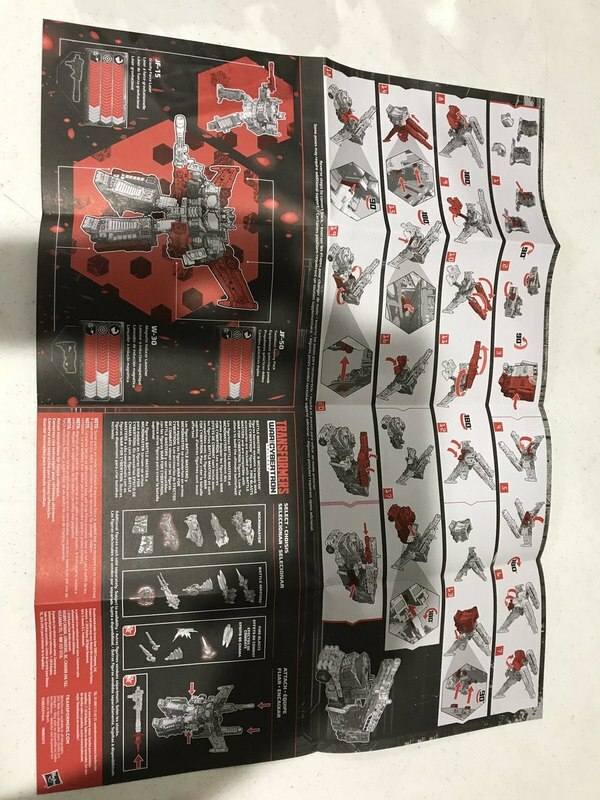 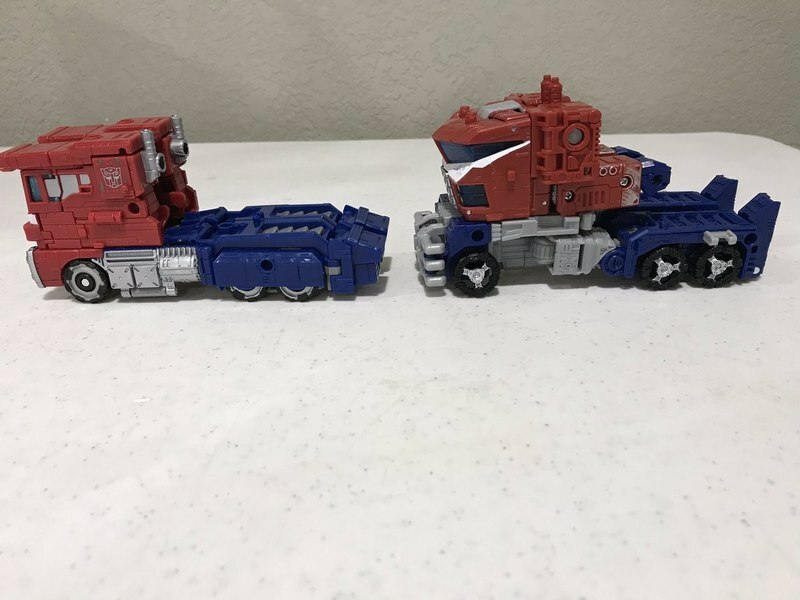 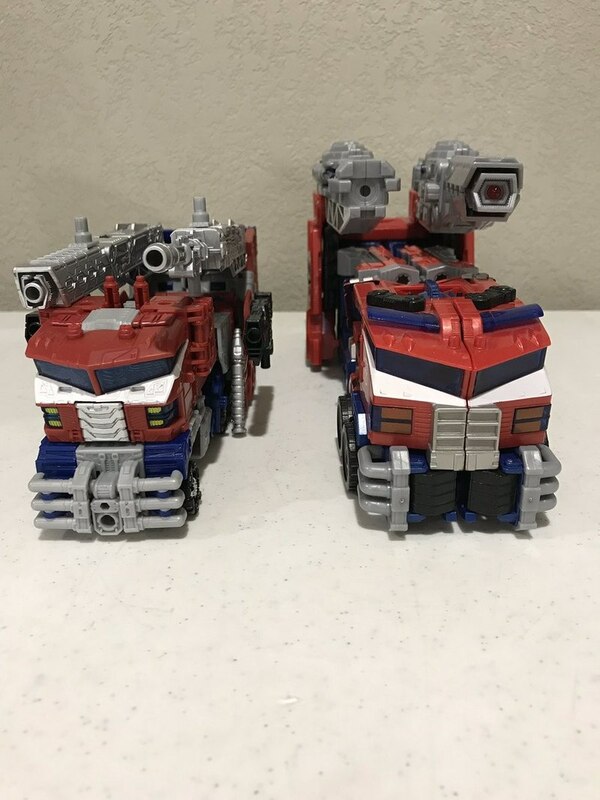 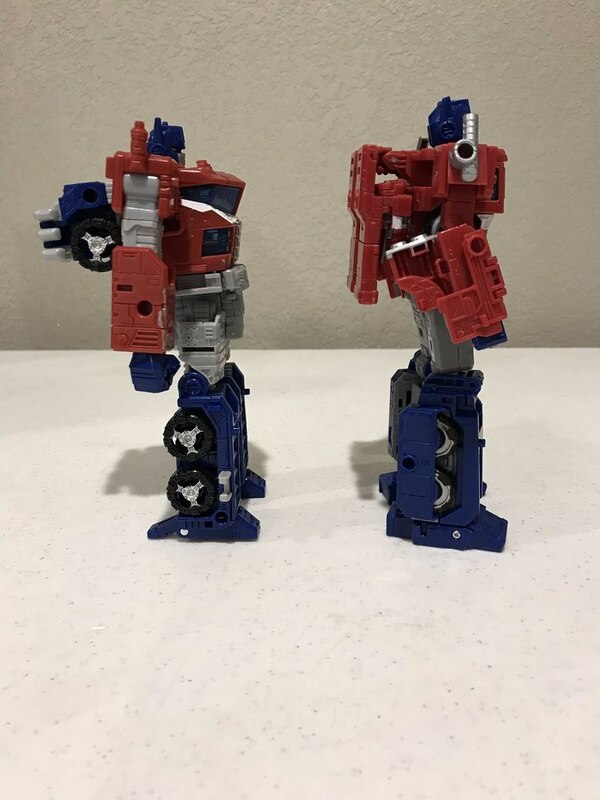 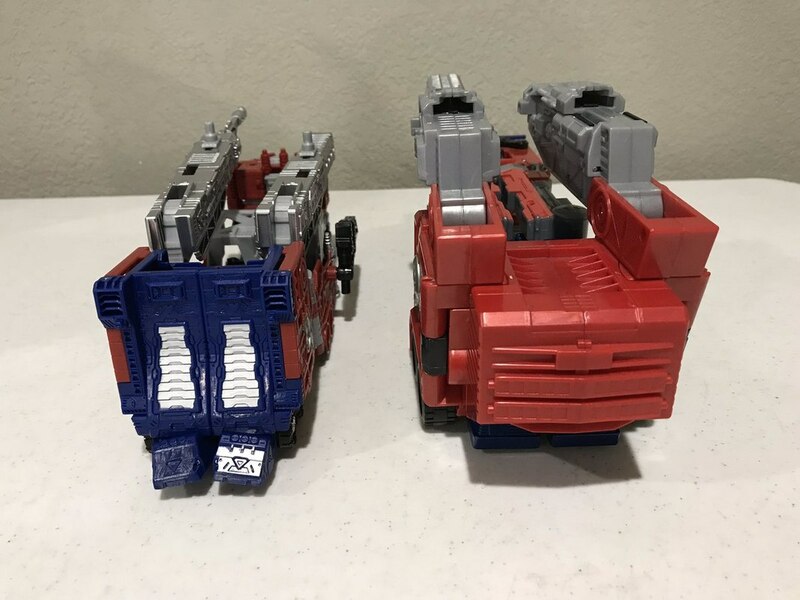 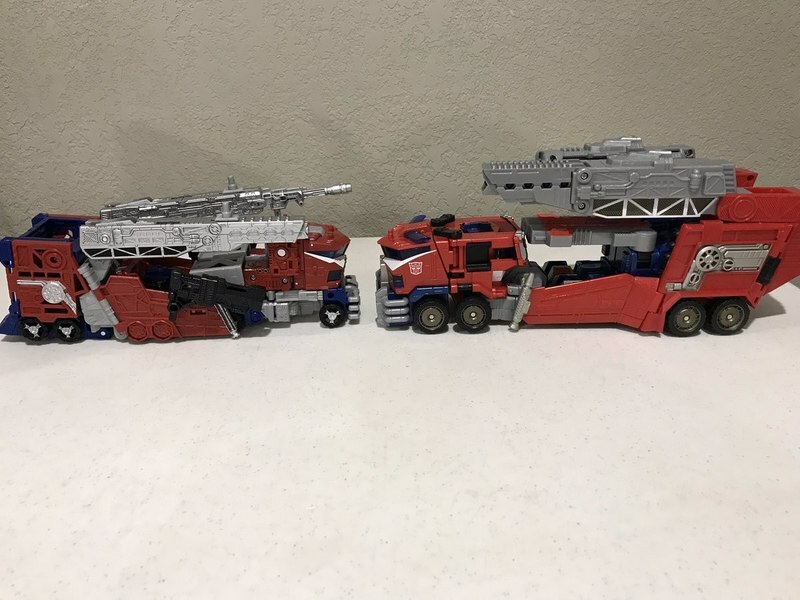 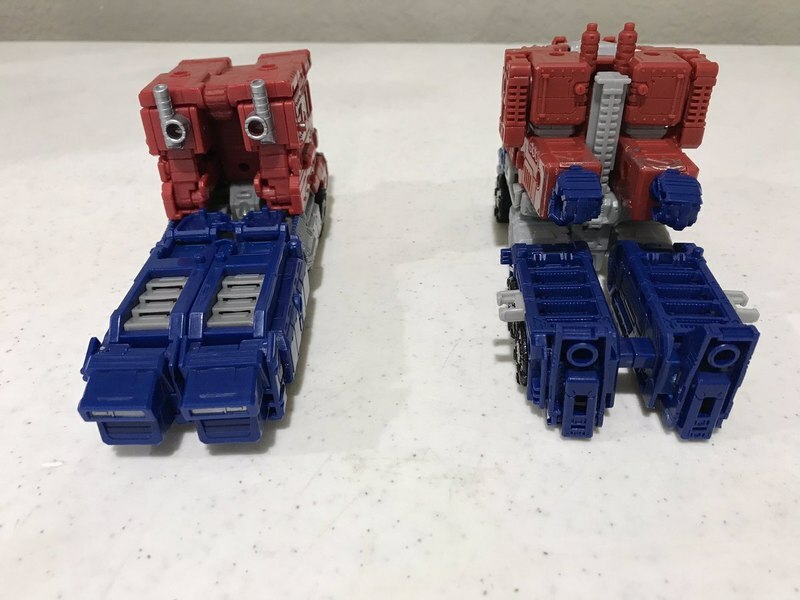 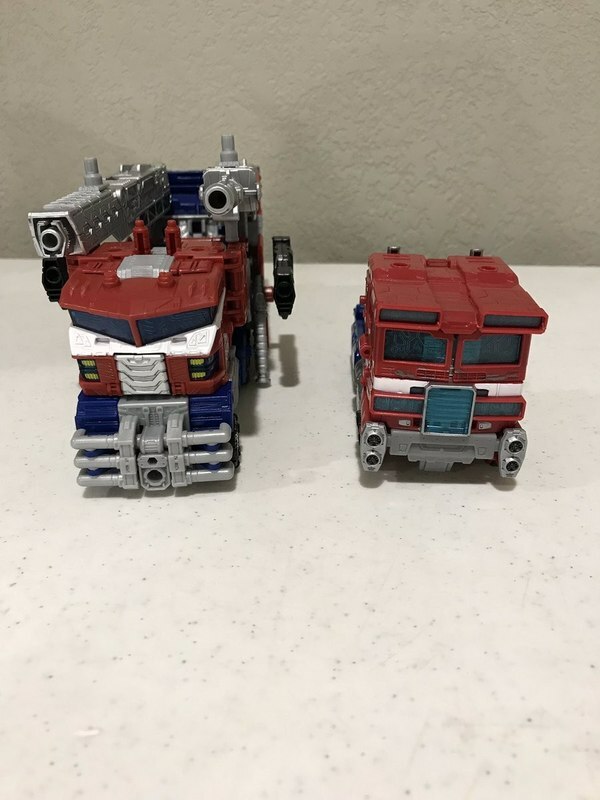 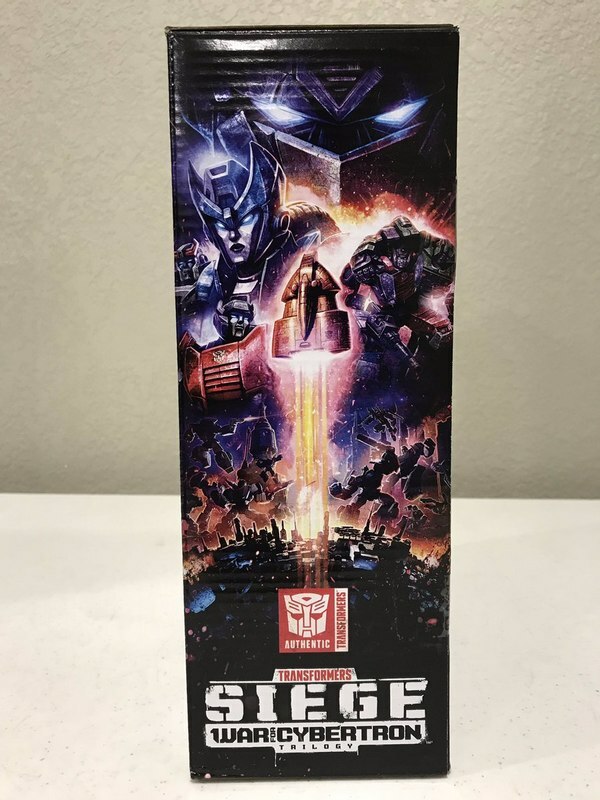 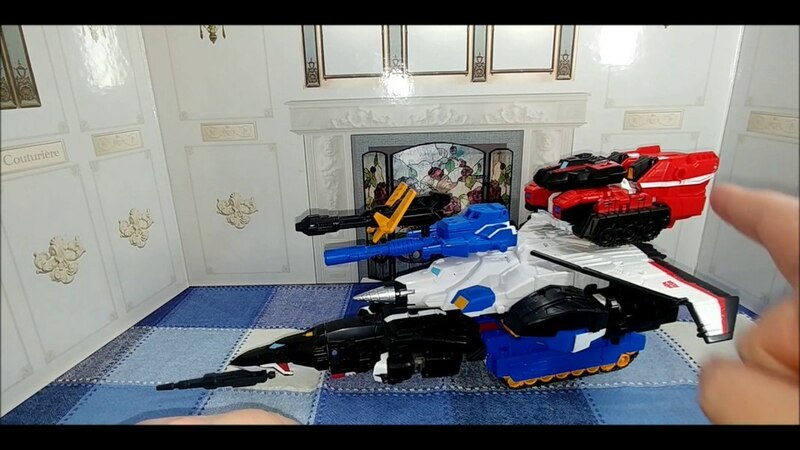 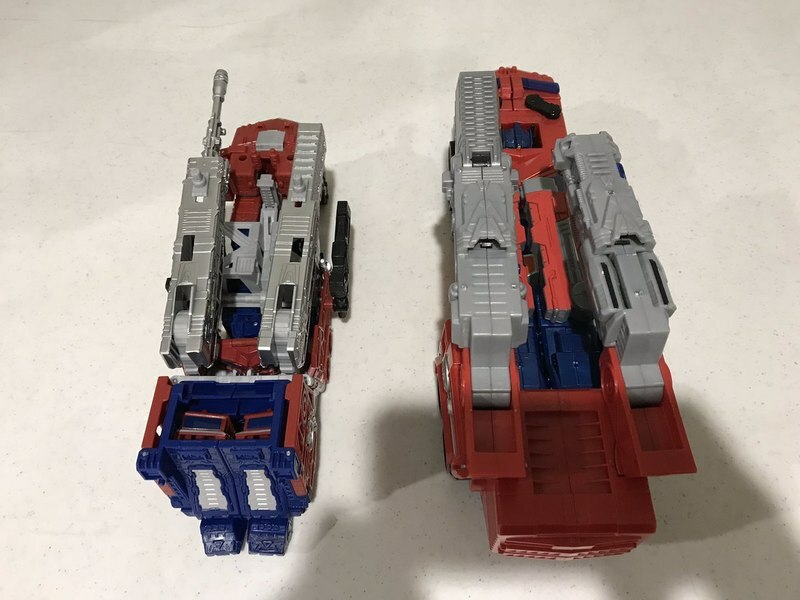 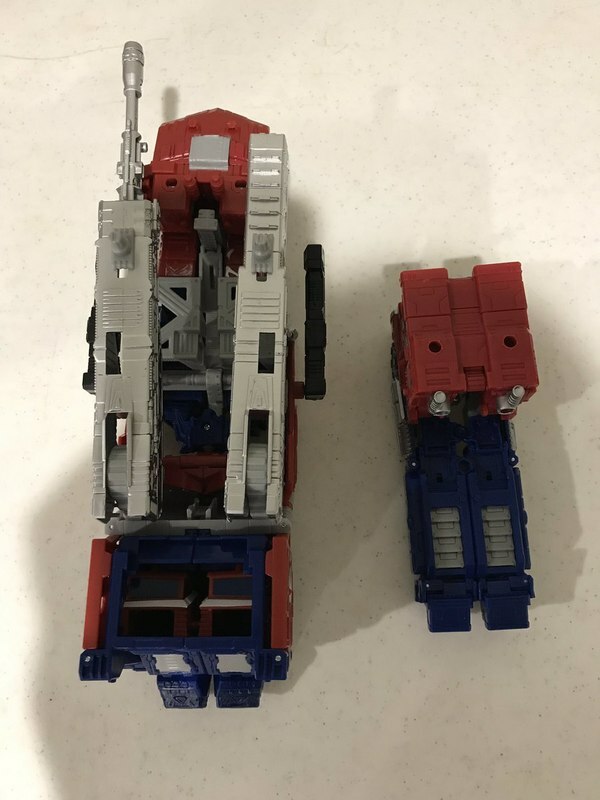 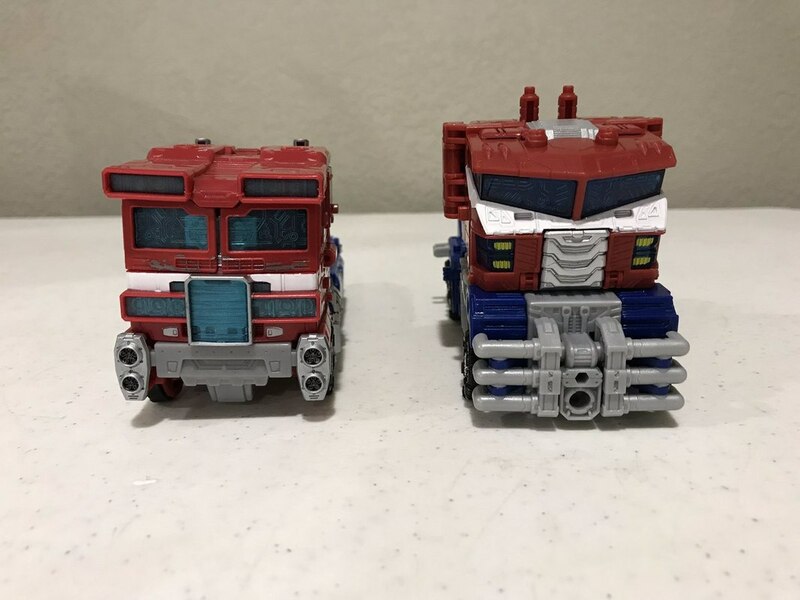 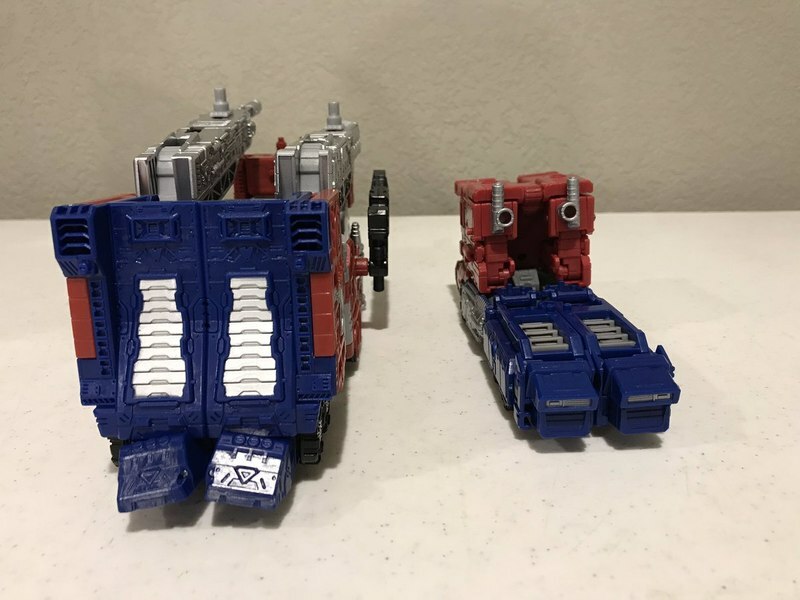 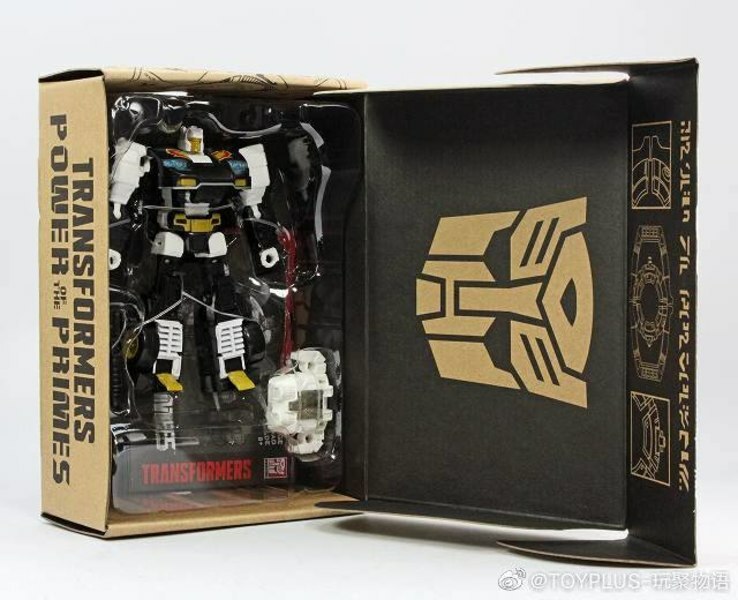 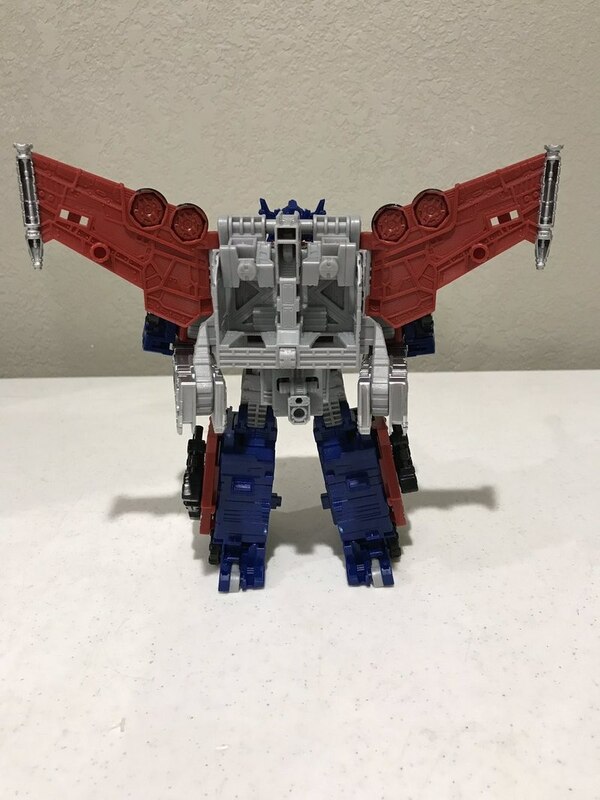 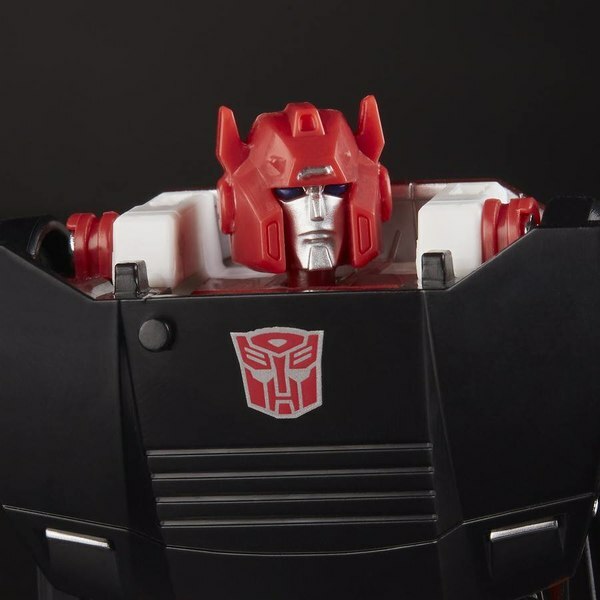 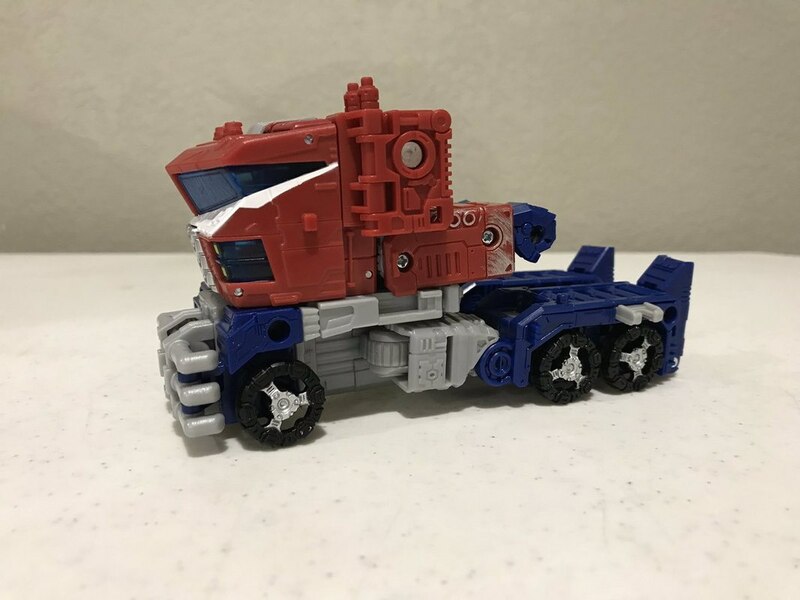 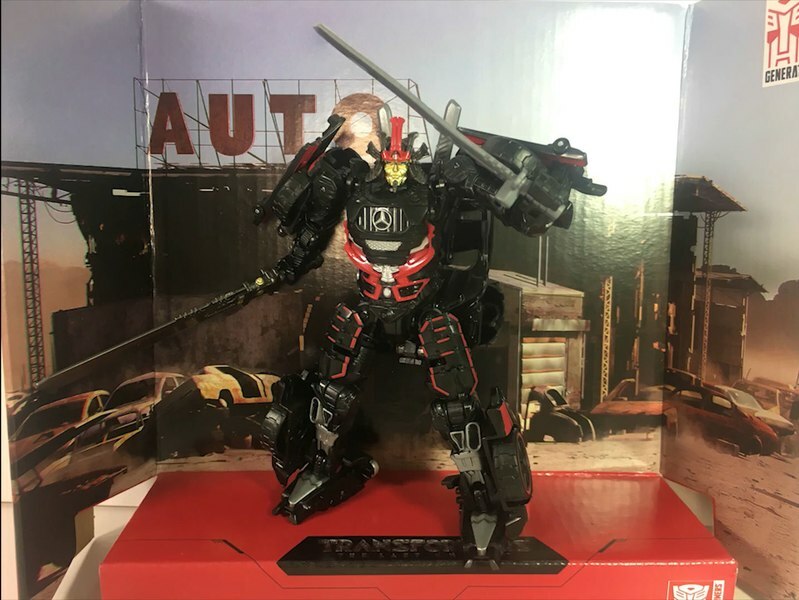 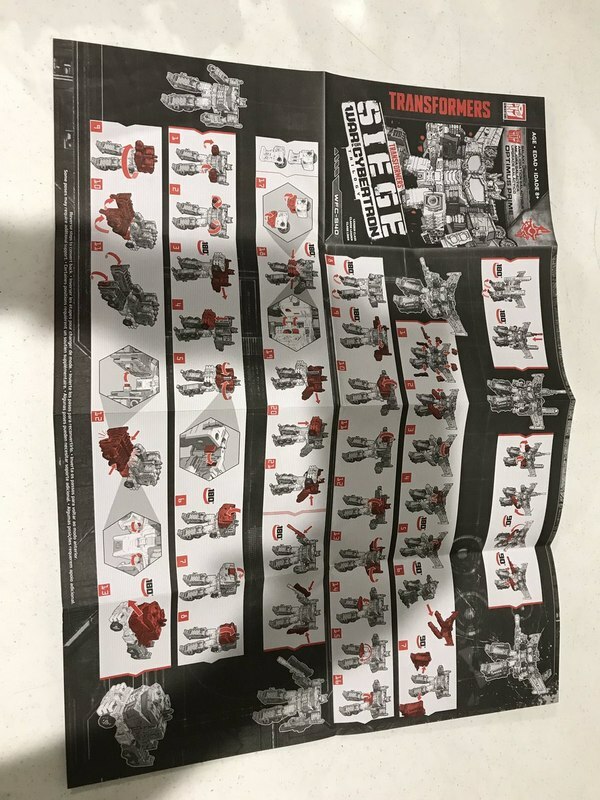 Check out the images of this figure out of the box and compared with the original, Siege Voyager and other Optimus Primes in the gallery below. 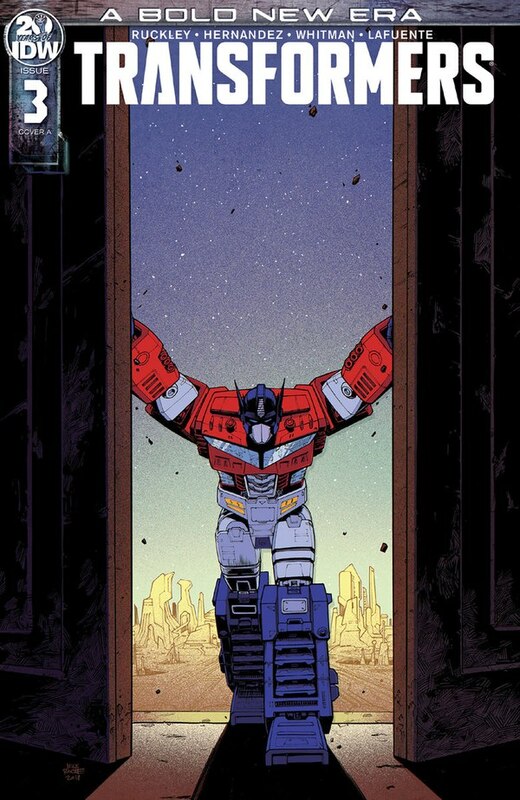 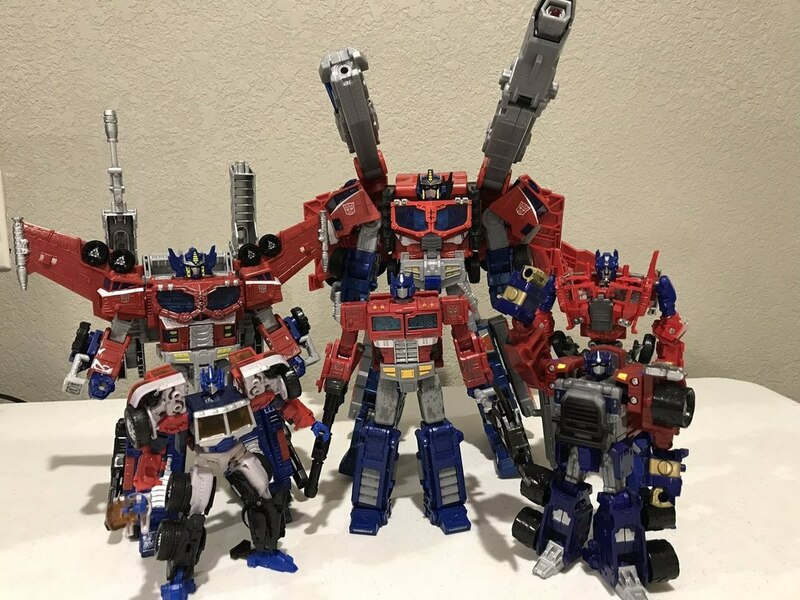 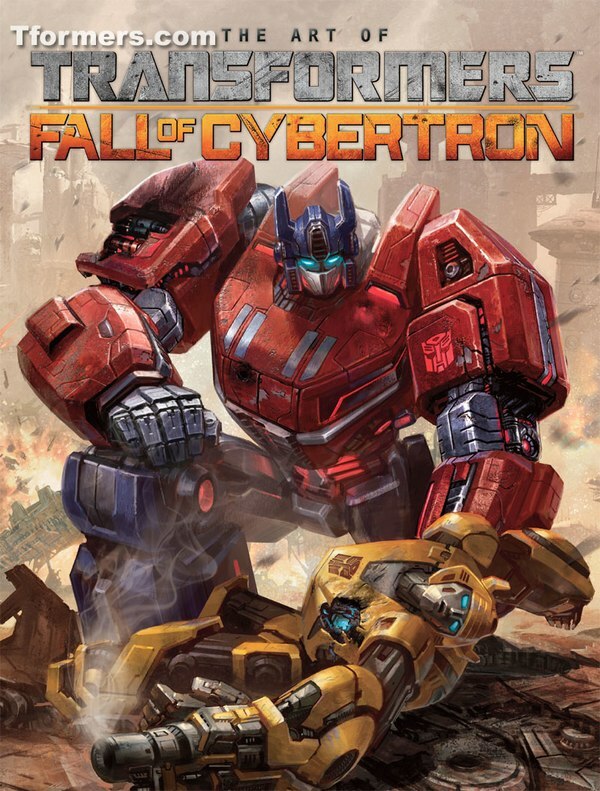 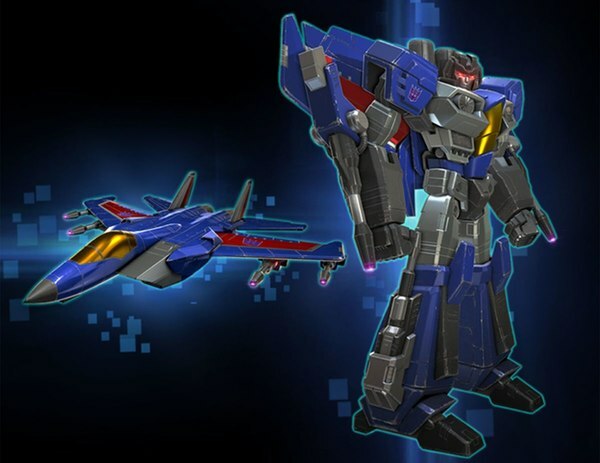 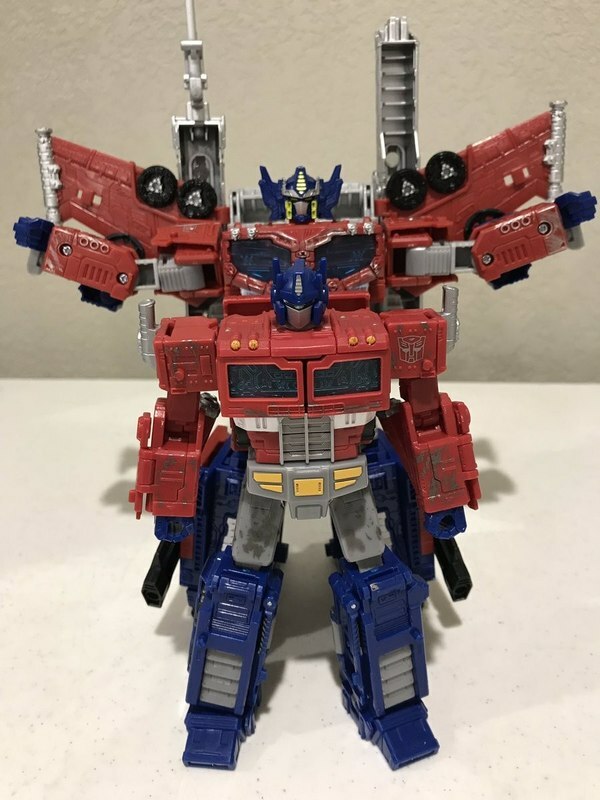 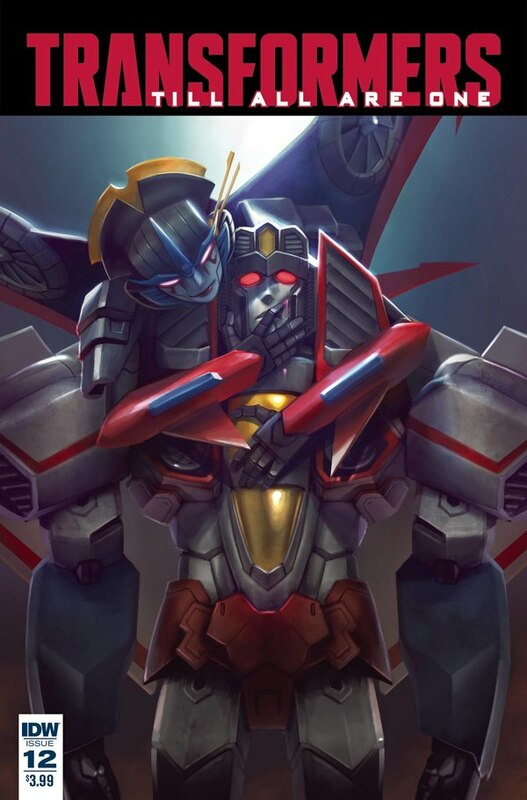 How do you like Siege Cybertron Optimus Prime?